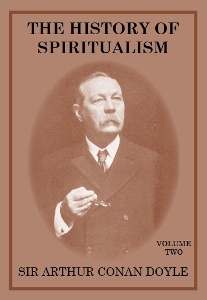 This book is unique as Frank Newman has examined Silver Birch’s teachings and measured them side by side with the deductions of modern science. This brings important new insights into Silver Birch’s philosophy. The result is an intriguing, thought provoking volume.